If one drug is useful in treating a mental illness, is more than one drug better? That’s a question three studies in this month’s American Journal of Psychiatry seek to answer. The studies suggest that the answer is specific to the combination chosen and to the diagnosis. 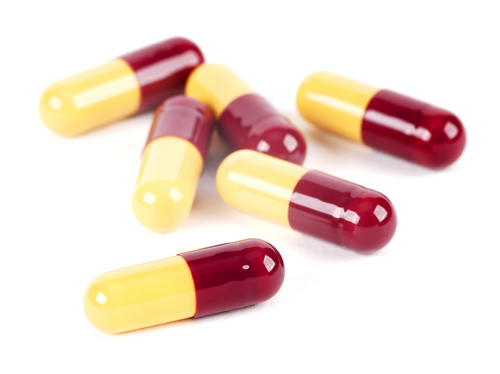 Polypharmacy is common in psychiatry, especially for patients with severe mental illness. The studies looked at patients with alcohol dependence, depression, and schizophrenia, and each came to a slightly different conclusion, depending on the condition being studied. So there does not seem to be an easy or universal answer to the question of whether one drug or a combination is the best treatment option. To read the studies, see the American Journal of Psychiatry at http://ajp.psychiatryonline.org/. For coverage of this issue in Psychiatric News, see http://pn.psychiatryonline.org/content/46/11/15.2.full. Additionally, Treatment Resistant Depression: A Roadmap for Effective Care, published by the American Psychiatric Publishing, addresses this issue. For purchase information, see http://www.appi.org/.